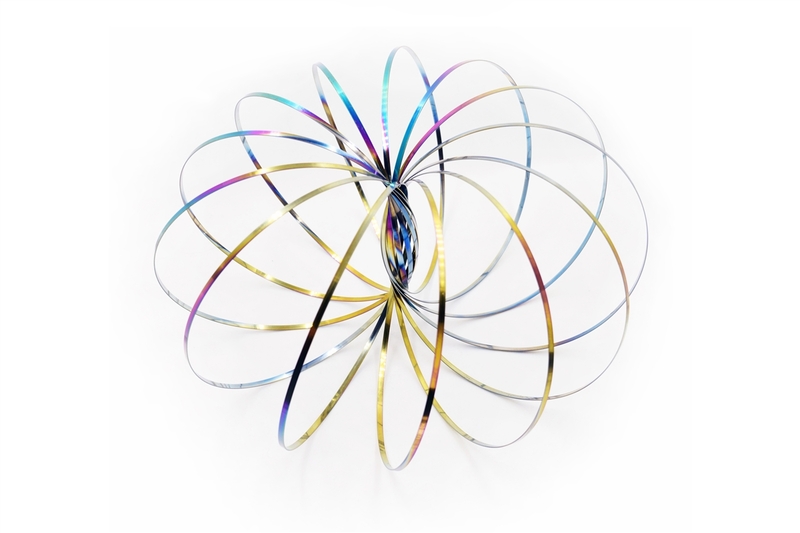 Flow Ring 3d Kinetic Toy in rainbow coloring this is so much fun. Your kids can learn and play at the same time. 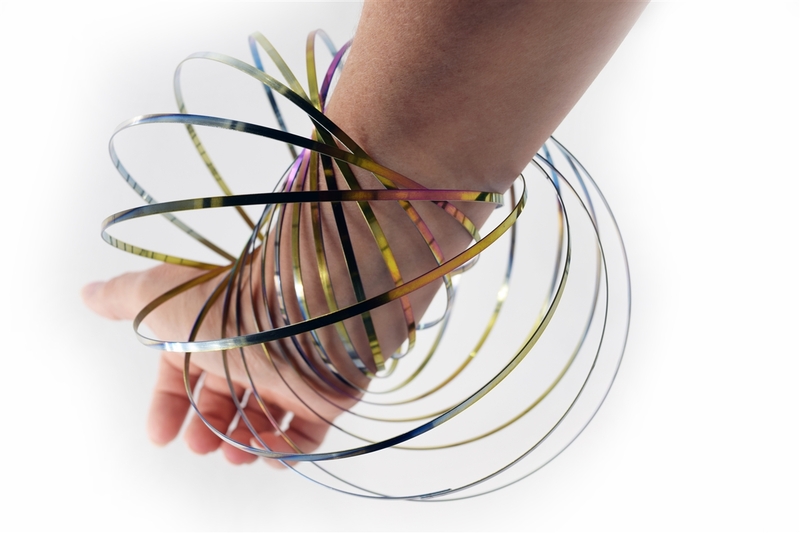 These make great stocking stuffers, classroom learning toys, gifts for friends, kids, grandkids. You can have them run up and down your arm and even onto others arms from yours. You may buy it for the kids but everyone will have fun with it.